In early November 2018, cloud IT company Cisco Meraki discovered a security vulnerability in several of its access point product lines. This breach would have allowed an attacker to load malicious data or settings on the device. To take advantage of this, an attacked would need to have physical access to the device, or be on the network with the administrator credentials. Meraki let us know about this vulnerability on November 1, well before its public disclosure on November 7. The email from Meraki included a list of affected devices, which we were able to quickly update in order to patch out this vulnerability. This sounds simple, and this was a relatively minor vulnerability. But it illustrates an important security benefit of cloud-connected computing. We were able to handle this vulnerability before it was ever public knowledge. But imagine if this happened to a device that wasn't cloud-connected. IT administrators would still learn learn about the security issue from the manufacturer first, before any press release or other public announcement. However, Meraki wouldn't have been able to identify the affected devices that we manage. Having to track these down manually would take extra time. And when you're working to patch a vulnerability that's public knowledge, you don't want to waste any time. Once a vulnerability is made public, everyone knows about it---including malicious parties. Without the ease of running updates through the cloud system, we would need to rush to patch the vulnerability, and may even need to take an access point offline for a time for safety. That's a lot more involved than simply scheduling an update once Meraki let us know about the problem. Because Meraki monitors its devices through the cloud, the company found out about the vulnerability and fixed it in real-time. That's much better than reacting to issues once they're in the wild. 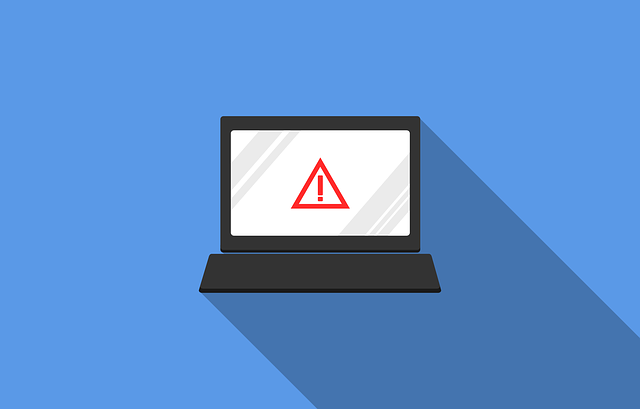 Zero-day vulnerabilities are a particularly dangerous threat. This term refers to exploits that are unknown to the manufacturer and users. Until a company is aware of a security flaw, they can't do anything to fix it. If malicious actors know of the flaw during this time, they can abuse it until it's fixed. This is why companies don't give every detail about security flaws when they announce them. Providing too much information can give attackers new ideas on how to exploit vulnerabilities. Waiting until problems are fixed to explain them is much safer. In this case, we had patched affected devices before Meraki even announced the problem publicly. A final illustration from this incident is that reactive IT support is not enough. A provider that doesn't handle vulnerabilities like this quickly is putting your business at risk. That's why Houk Consulting uses products like Meraki's and has monitoring systems in place. When something goes wrong, we know about it quickly and can process a fix. In some cases, we can resolve an issue before you're even aware of it. So you can be confident that we have systems in place to handle incidents like these as quickly as possible. While no system is perfect, proactive IT support combined with a powerful cloud-connected infrastructure enables faster vulnerability resolution than ever before.